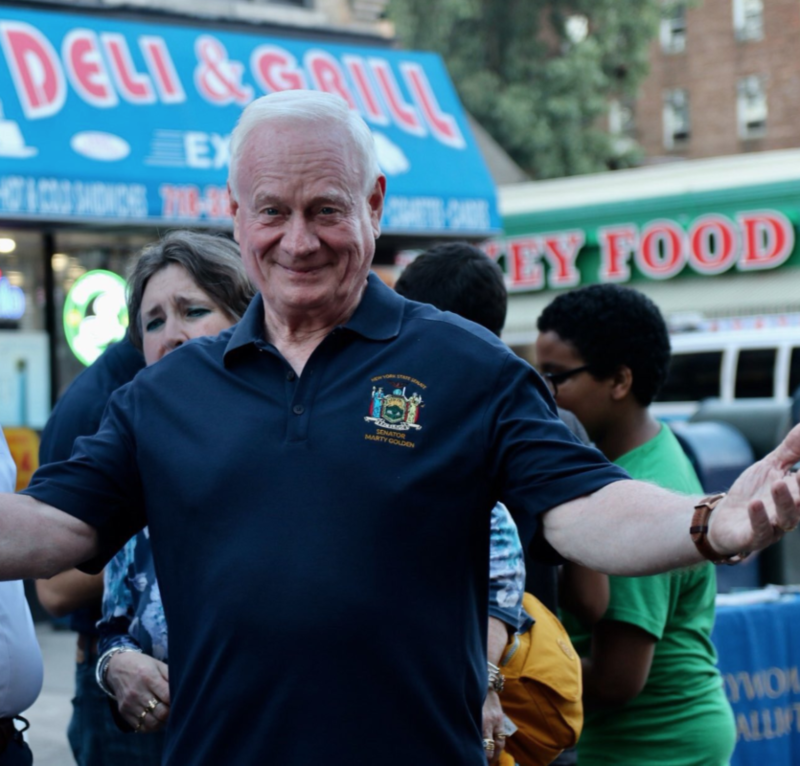 BAY RIDGE – The Home Reporter, for the first time in more than six decades, is throwing their support behind a local political candidate and they’re siding with the boss’ friend — State Sen. Marty Golden. Golden and Otey have a long-standing history. In the 1990s, the two worked together on local clean-up projects before the senator was a lawmaker. Sources say Golden will be prominently displayed on the front page of the paper tomorrow. Otey, an attorney, authors a column, Chuck Otey’s Pro Bono Barrister, for the Brooklyn Eagle and according to MuckRack.com has published pieces dating back to 2013. The eight-term state senator is being challenged by attorney Andrew Gounardes, a Democrat. 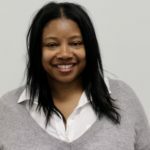 The publisher, Dozier Hasty purchased the paper founded by Francis Griffin in 1952, in May 2018, after Schneps off-loaded their then Brooklyn publications to the Brooklyn Eagle. Schneps acquired the former Community News Group papers a few months later, but will not be covering Bay Ridge for a while, as a result of a non-compete. Otey did not return calls for comment. I’m sorry I don’t have a subscription to the Home Reporter. I would have enjoyed cancelling it. I’m with you, Fred. I would have loved nothing more than canceling this now partisan publication. Perhaps Fox News will subscribe now. Desperate tactics by Marty Golden calling his old friend Chucky to bail him out in the 11th hour. Such poetic justice though because an endorsement from a newspaper nobody reads is perfect for Marty Golden and how out of touch he has become.